Are Unified Communications and Mobile Becoming Synonymous? 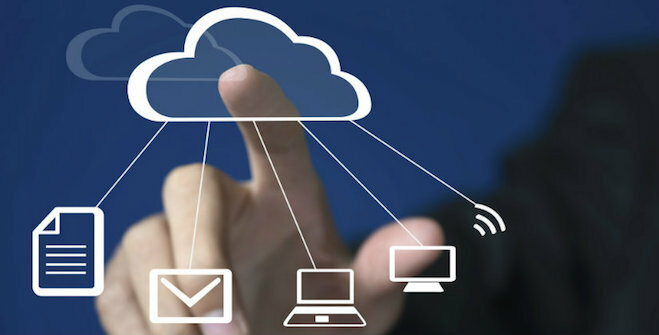 A new survey conducted by unified communications (UC) provider BroadSoft (BSFT) indicated the cloud UC market could grow significantly over the next few years. Here's everything you need to know. A new survey conducted by unified communications (UC) provider BroadSoft (BSFT) indicated the cloud UC market could grow significantly over the next few years. The survey of 129 global service provider and industry leader respondents revealed cloud UC market penetration could grow 3x in the large enterprise segment, 7x in the midmarket segment and almost 5x in the small business segment by 2020. 82 percent of respondents said they expect over-the-top (OTT) integrated messaging and collaboration applications to disrupt the business email market. 18 percent said they feel email will remain the primary business-messaging tool. Many respondents said they believe the total unified communications-as-a-service (UCaaS) and hosted private branch exchange (PBX) market share will increase nearly 6x from 7 percent today to 41 percent in 2020. In addition, 42 percent of respondents said they believe that more than half of UC interactions for businesses of all sizes will occur via mobile devices by 2020, while one-third of small businesses will opt for mobile-only UCaaS/Hosted PBX solutions, eliminating their need for desk phones. UC is helping many enterprise and small and medium-sized organizations become more productive and efficient, according to a recent XO Communications (XO) survey of 426 business and IT decision-makers. The survey, titled “The State of Unified Communications,” revealed 87 percent of respondents said the benefits of UC met or exceeded their expectations. What are your thoughts on the BroadSoft survey? Share your thoughts about this story in the Comments section below, via Twitter @dkobialka or email me at dan.kobialka@penton.com.